HomeUncategorizedDON’T FORGET TO MARK YOUR CALENDARS!! 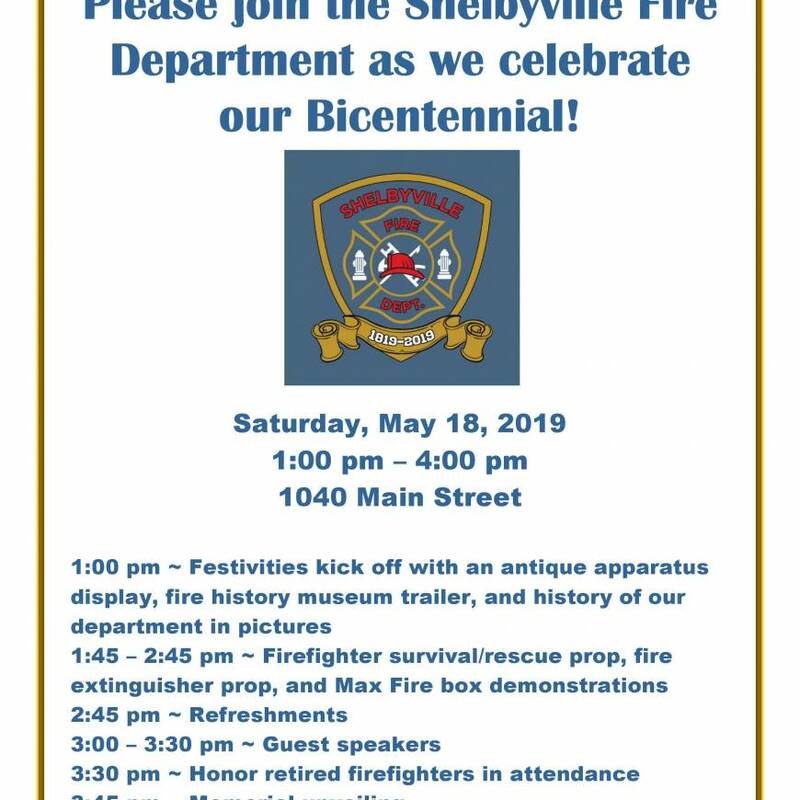 DON’T FORGET TO MARK YOUR CALENDARS!! 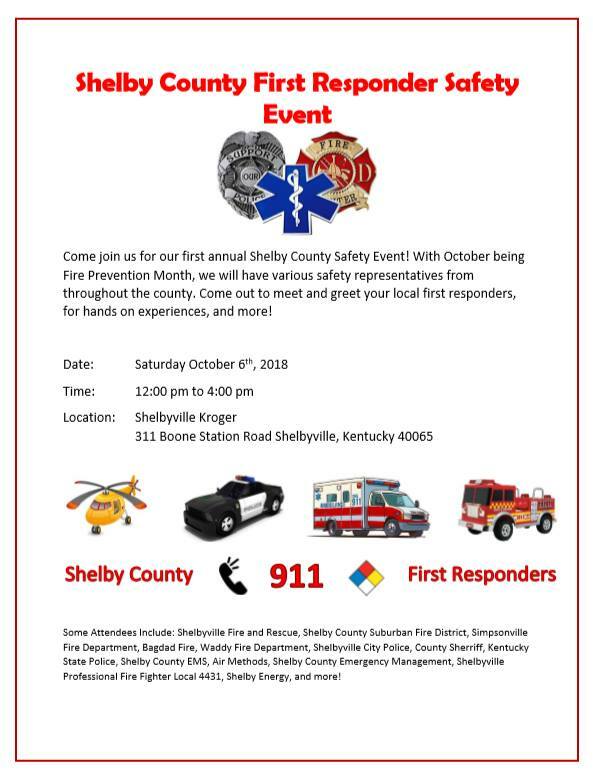 SHELBYVILLE FIRE AND RESCUE IS HOSTING THE FIRST ANNUAL SHELBY COUNTY FIRST RESPONDER SAFETY EVENT. MANY AGENCIES WILL BE ON HAND HIGHLIGHTING WHAT THEY HAVE TO OFFER. SAFETY PRESENTATIONS WILL ALSO BE CONDUCTED. BRING THE FAMILY TO ENJOY THIS SPECIAL DAY!